The court made clear that the Service's head-in-the-sand approach to climate change will not stand." The Center and allies have fought for years to protect Montana's rare Arctic grayling, a fish that survives in only a fraction of its historic range in the lower 48. Finally, the 9th Circuit Court of Appeals has ruled that the U.S. 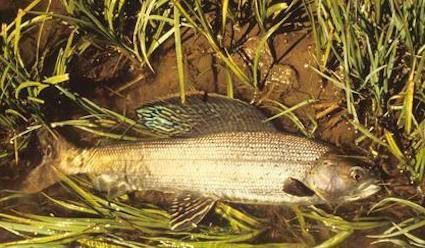 Fish and Wildlife Service's refusal to protect the grayling was unlawful and failed to consider climate impacts. It ordered the agency to reconsider protection. "The court made clear that the Service's head-in-the-sand approach to climate change will not stand," said the Center's Noah Greenwald. "Irrigators need to leave more water in the river if these fish are going to have any chance at surviving our warming world."